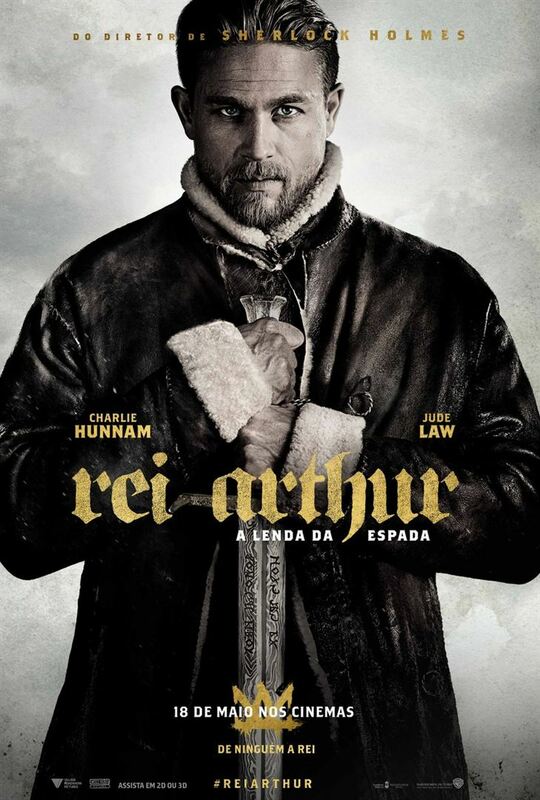 Rei Arthur: A Lenda da Espada, 2017. Trailer Final Legendado. Título original: King Arthur: Legend of the Sword. Roteiro: Joby Harold, Guy Ritchie. 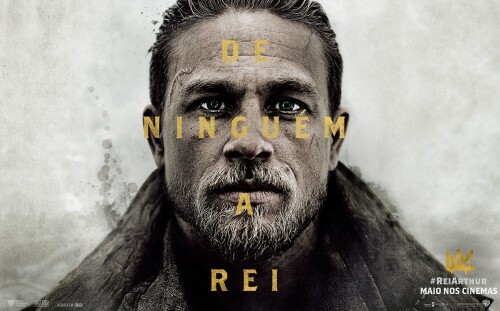 Produtoras: Safehouse Pictures, Village Roadshow Pictures, Warner Bros.
Estreia: 18 de Maio de 2017 (Brasil).